Check out the Spring league Today! To grow field hockey participation in Wisconsin and develop competitive teams that emphasize commitment to teammates, the friendships and the experience of a being a part of a team. 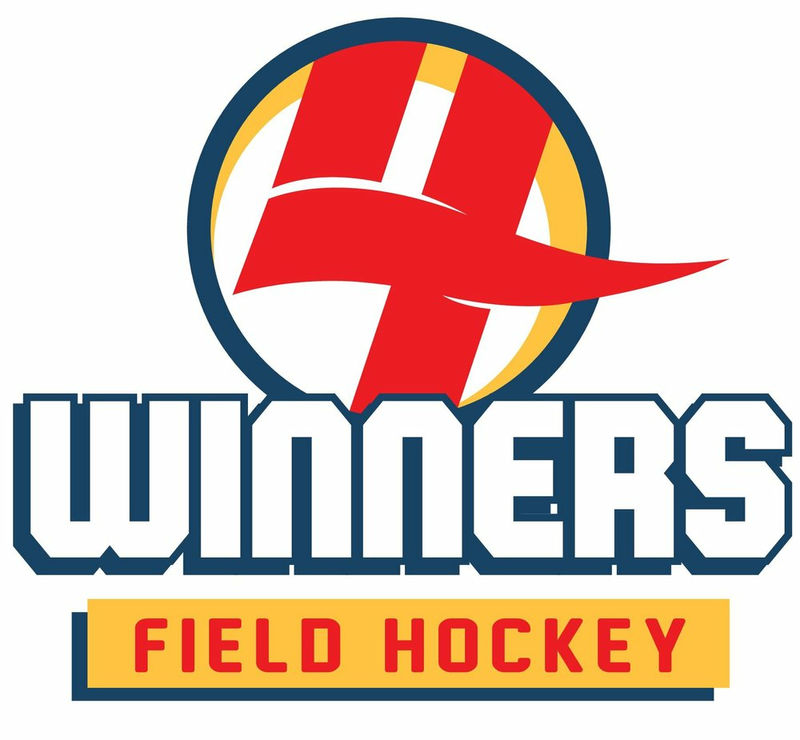 We provide recreational field hockey programs for youth that focus on the fundamentals of field hockey as well as an appreciation for team sports. 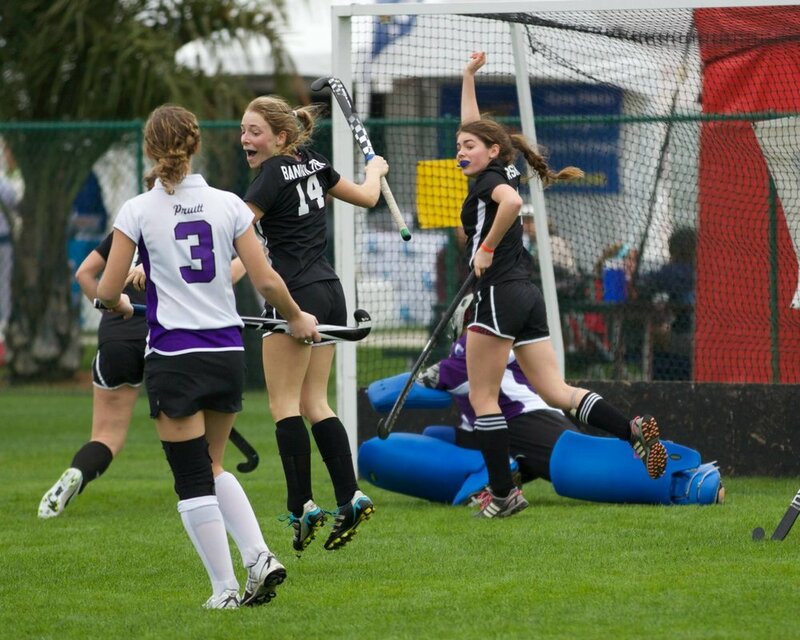 We also provide elite field hockey programs for athletes that wish to compete regionally and nationally and want to participate in a travel program that practices twice weekly and competes locally, regionally and nationally. Elite indoor practice dates have been announced. Check the schedule! New sessions means new practice times. Get your new gear for the upcoming season.